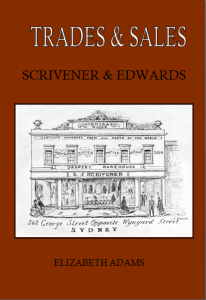 This book about the Scrivener and Edwards families was published in 2011 and is now available for sale. ISBN 978-0-9578150-6-3. Please contact Liz if you are interested in buying a copy. Edward Scrivener, born in London to a family involved in the drapery trade, started his own business in George Street Sydney in 1849 when he was 19 years old. 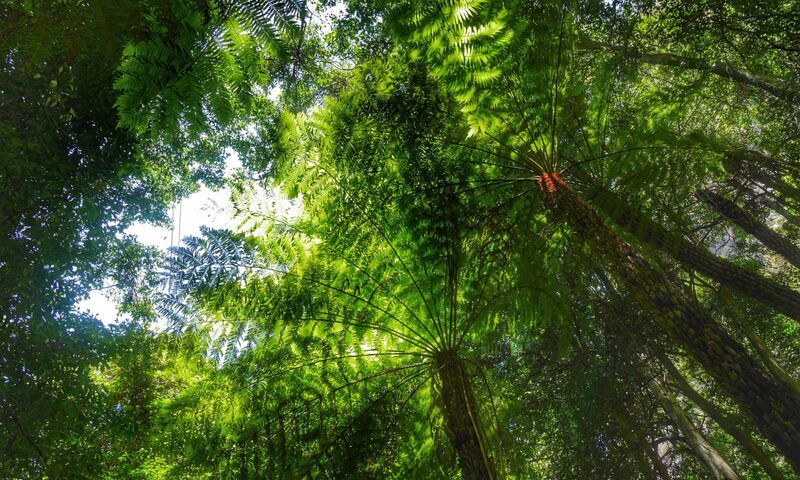 His son Frederick worked as a storekeeper on the Richmond River and married Louisa, the daughter of a cedar cutter, Benjamin Edwards, descended from a Wiltshire family of butchers, shoemakers and cloth workers. Many Scrivener and Edwards descendants remain in the Richmond River area.